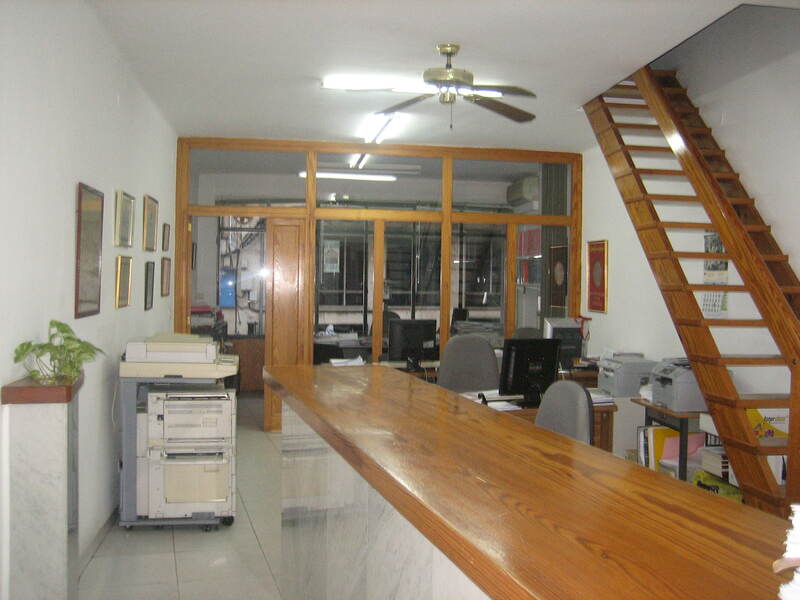 Administrative office Gil, Sóller branch, began its activity in 1969; dean in this corps in Sóller, this office is situated in the central street Es Born number 5 entresol, next to the Town Hall, very close to the Train Station and just in front of the right side of the town Church. During all this time, we mean to improve our services, incorporating competent skilled workers in the labour, fiscal, accounting Kind and Insurance Agency; all the employees are from Sóller and living in Sóller. Completely adaptet to the new technologies, the firm offers a high quality, efficient and quick service with the absolute discretion this activity implies; all this for low cost fees. 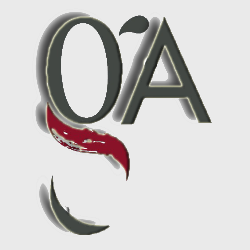 We attend in catalan, spanish, french and english languages.